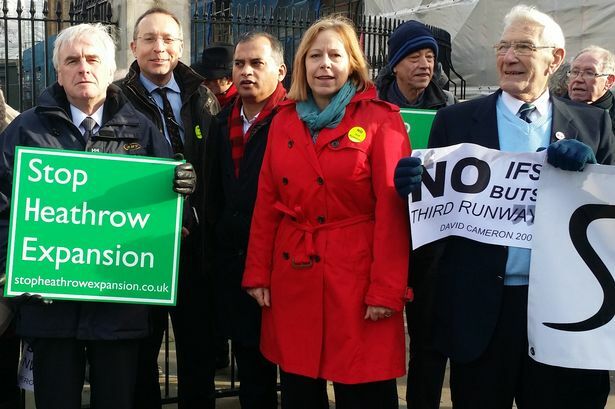 Please complete this short survey about the 3rd runway proposals for Heathrow. I have campaigned against expansion for many years (I believe it should be better not bigger). However - I am very keen to hear everybody's views - whether you support or oppose the expansion.